Let me be clear. This is NOT medical photography. The objective is not to show the more unsavory parts of childbirth, rather, to capture the emotion and the magic of bringing a baby into the world. The first breath, the first snuggle with Mom, the excitement in Dad's face when he sees his daughter for the first time. The tears that roll down Great Aunt Sally's face when she comes to visit in the hospital. These are all moments that will be left undocumented and sometimes forgotten if not for the birth photographer! Yes, of course we all have cameras on our phones, but wouldn't you prefer to take the responsibility off of Grandma to take a good smartphone image, and let her just be present as a new family member enters her world? Plus who knows what she might post!! While, yes, it's true, the nature of this genre of photography may yield some more graphic images, you as the client are in charge of telling your photographer how much you want to see, and what should be left on the editing room floor. 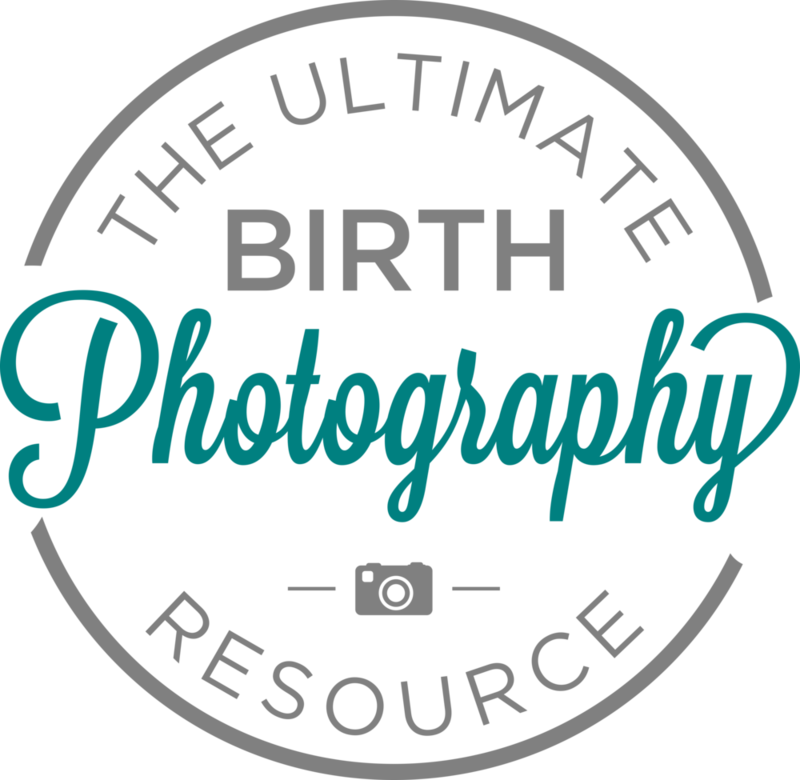 One of my repeat birth clients recently shared, "My gosh, when I think about the moment when my 2 year old meets his little brother for the first time...(starts crying) I'm just so excited we will have you there to capture it." I get it, really. It's not for everyone. And that's ok! 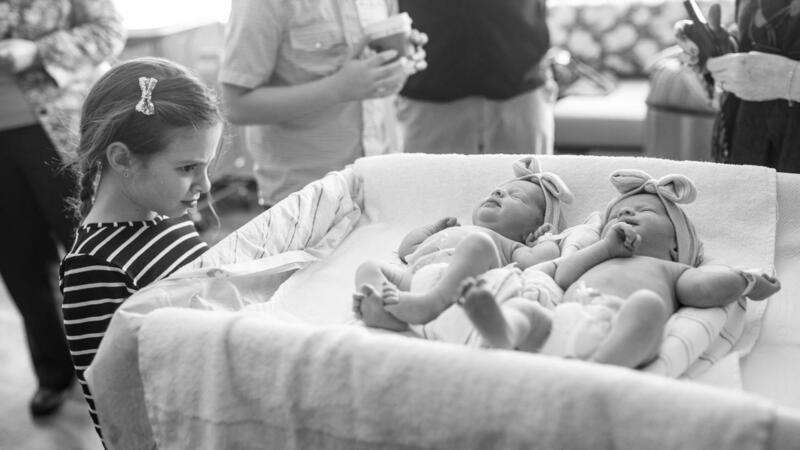 However you choose to celebrate your family is your choice, and it's the right choice, but before you shut down the idea of a birth photographer, do a little research. You may decide its exactly what you never knew you wanted!